Welcome to “Voices of CBE Australia”. Our hope is to build an online resource centre for those wanting to know more about Christian Egalitarianism and those wanting encouragement and support in their egalitarian beliefs. These resources will be written by and for Australians. A major part of this resource is this blog. Our hope is to give the best Christian Egalitarian bloggers in Australia, and those who are sympathetic to our cause, another platform for their voices to be heard. We want to hear your voice too. Please subscribe and watch this resource grow. CBE, or Christians for Biblical Equality, is a non-profit evangelical Christian organisation for men and women that promotes a biblical basis for gift-based, rather than gender-based, service for men and women of all races, ages and economic classes. Our theology and membership is largely evangelical and we cross denominational lines. 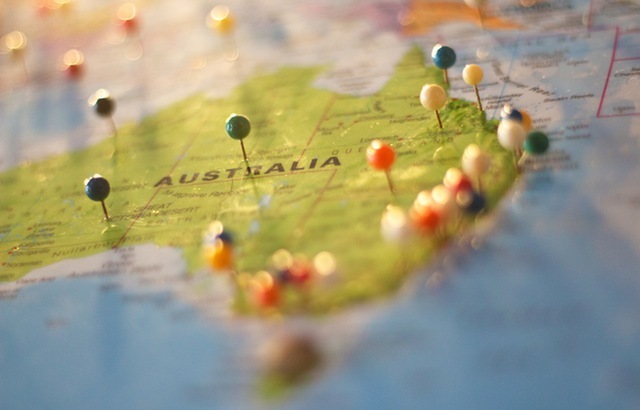 We are based in a number of Australian cities with active chapters in Melbourne and Sydney.